Preferred by concert and symphonic players. The open-wrap design goes seamlessly with the Schiller Double Axial Flow F Trigger. 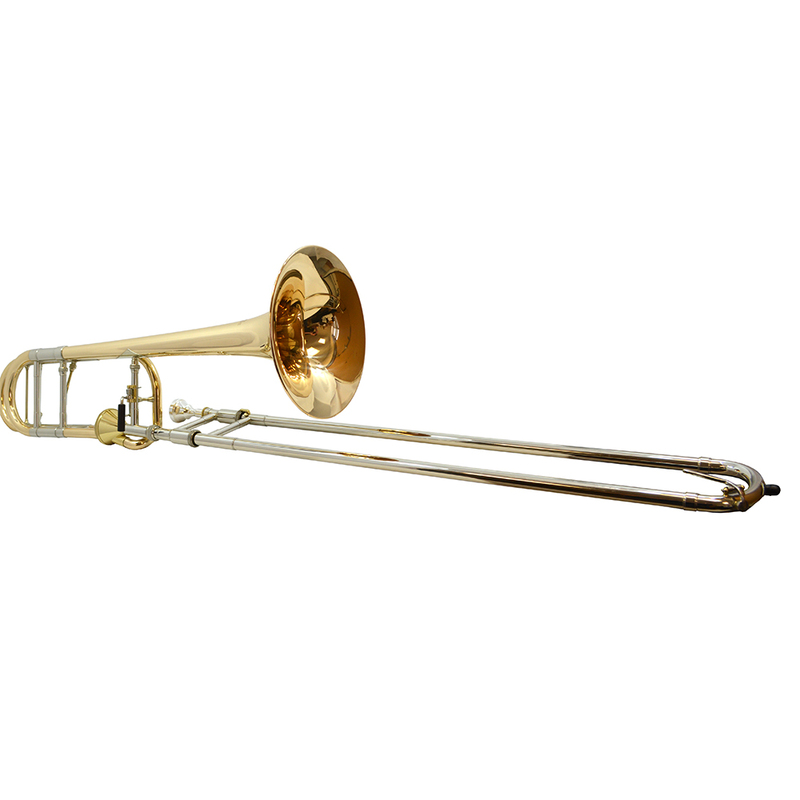 The durable nickel silver inner and outer slides give this trombone a rich, open and powerful sound. It also has a very balanced feel with the .547/.562 dual bore and the 8.58″ rose-copper brass bell. Includes a genuine 6 1/2 size Schiller Mouthpiece and Deluxe Schiller Travel Case. 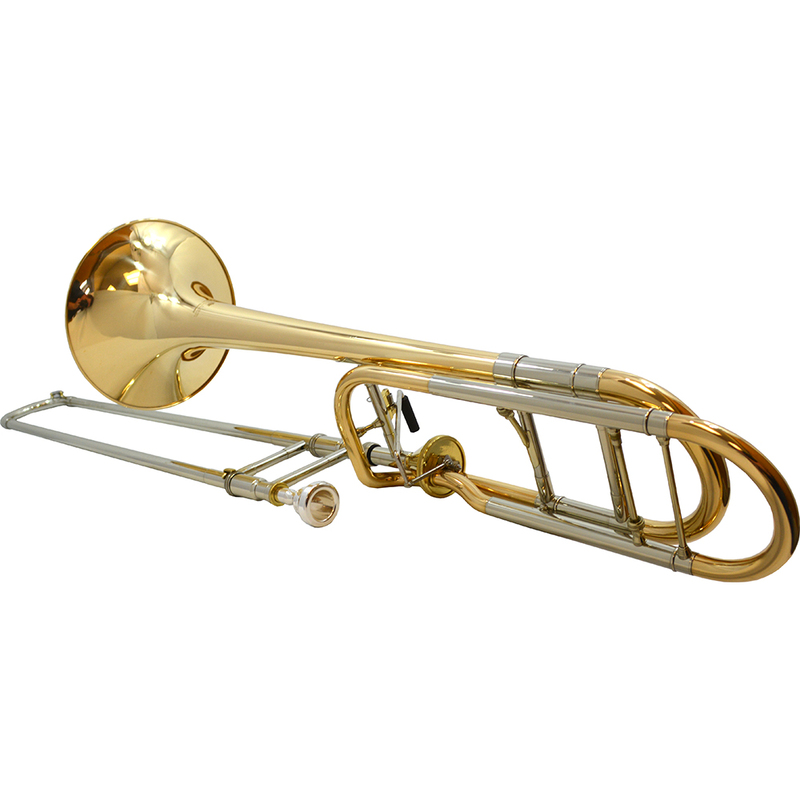 With their hands-on approach, Schiller Band Instruments achieve their goal of producing quality instruments that are affordable to all musicians.